Our coaching programme offers facilities for Tennis, Squash and Racketball. Here at Bexley we have a great team off tennis coaches to deliver top quality junior coaching, specialising in optimising your junior's tennis experience. We offer programmes for all ability levels from beginner to advanced. Our coaching programmes are designed for 4-18 year olds, who want to have fun and learn to play tennis. This includes beginners who have never hit a ball, intermediates who have had some prior instruction and higher level players, who are already competing in tournaments. Players are grouped by ability with a sensitivity to age, and children are taught how to hit all strokes, keep score and rally. We work on tennis skills and the focus is on FUN games that teach these skills. Bexley has adopted The LTA’s Mini Tennis system in order to simplify the game of tennis. A range of different court sizes and equipment have been identified which will enable children to participate and progress. Kids can then play the GAME. A simple colour coding makes it easy to progress. Bexley's Adult coaching programme is ideal for players who would like to try Tennis again, perhaps after a few years break, or for players who want to improve their Tennis Skills. The programme will normally run for 14 Weeks. Every Saturday from 1pm to 2pm, we will organise a drills/cardio tennis session. The lesson will consist of basket fed drills by our new coach Harry Collins. It will be a good chance to work on areas of your game that you are looking to improve as the lesson will consist of a lot of hitting. Any level of player is welcome to join as you will not be playing against another player. The session will also work on your cardio fitness as once you have hit your shots you will need to collect the balls and complete a fitness obstacle. These sessions are open to only members and are £6.50 for the hour. To book into a session or find out more please email Paul Brown at pbrownbexleycoach@gamil.com. This course is aimed at those that maybe haven't played for a while. These classes will cover, the swing path, and speed of the racket, correct grips for the forehand and backhand , the correct grip and placement for the serve and the basic contact point and grip used for a volley and smash. We aim to improve the basic technique and cover tactics for both singles and doubles. Players will learn a consistent swing path on the forehand and backhand side, they will learn different spins on the ball including slice, and how to do different shots at the net including drop shots angled volleys and how to move your opponent around the court. 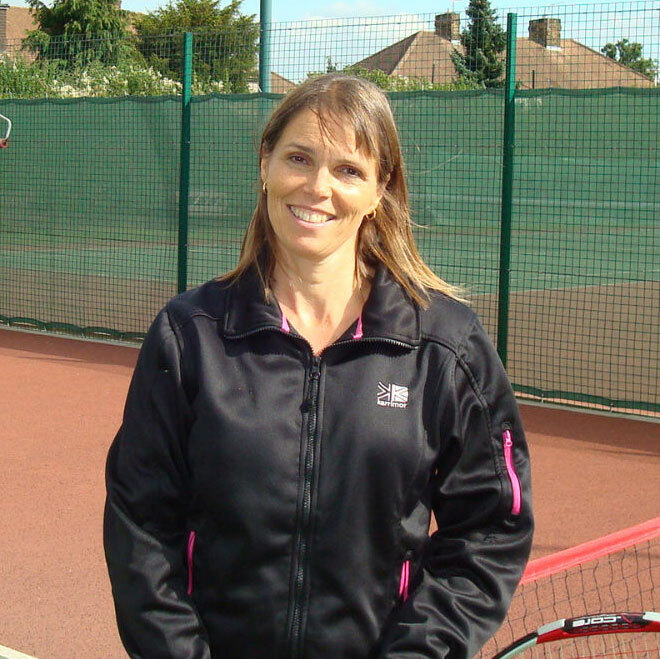 Jane holds the LTA Development Coach Qualification (DCA). 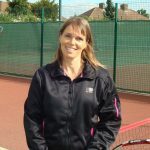 She works with groups and indiviuals of beginner and improving standard, specialising in mini tennis red and orange groups. Paul is the new head tennis coach at Bexley. He has played at County, national and International levels, as a junior and senior player. 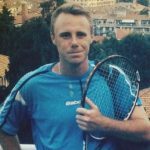 During the last 5 years, Paul has coached and travelled around the world and worked at Spanish academies of various levels (ETA, ITF, Junior and ATP/WTA). Most recently he has been working with players in the top 200 on the ATP circuit. Paul coaches all age groups and standards and is available for group and individual lessons. 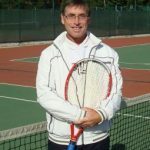 Ian is a Licenced LTA Coach and has been coaching since 1979. He has coached at many clubs and schools in Kent and Surrey. Also Ian has worked at Bisham Abbey and Lilleshall National Sports Centres. The Bexley Squash Coaching Program is run by Ben Ford our head squash coach and assisted by Gary Nisbet. 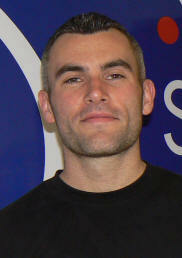 Scott Shergold is head of mini squash & racketball. All levels of player are catered for and in addition both Ben and Gary are available for individual coaching. These sessions are aimed at children aged between 5 and 12 years old. they offer the chance to improve concentration, agility, skill and fitness as well as offering training fun and games. 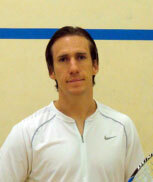 Ben Ford is the head squash and racketball coach and is englandsquash qualified in both. He is ranked 86 in the world, 18 in England and had over 10 years coaching experience. Ben is available for individual and group lessons. Gary is assisting our head coach Ben Ford in providing squash coaching for all levels of squash players. He is an England Squash level 3 squash and racketball coach and has a 1st class B.sc. (Hons) degree in Sport and Exercise Science. He is also a NSCA certified personal trainer with a Premier Diploma in Fitness Training and Sports Therapy. Gary has over 10 years experience in squash coaching and has worked under some of the best coaches in the world such as Paul Carter and Neil Harvey. He has also coached a number of nationally ranked British Juniors. Gary combines his squash coaching work with his fitness and conditioning background to develop speed power strength and stamina with a number of professional squash players. He is also ranked internationally in both the PSA and BSPA.